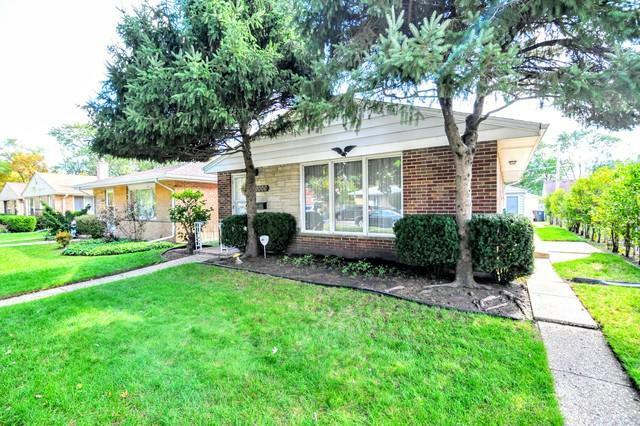 YOU WILL LOVE THE LOCATION OF THIS AWESOME & WELL MAINTAINED SKOKIE RANCH HOME LOCATED JUST OFF THE FAMOUS "RAILS TO TRAILS" SKOKIE BIKE PATH WHICH LINKS DEMPSTER STREET TO OAKTON STREET & DOWNTOWN SKOKIE. 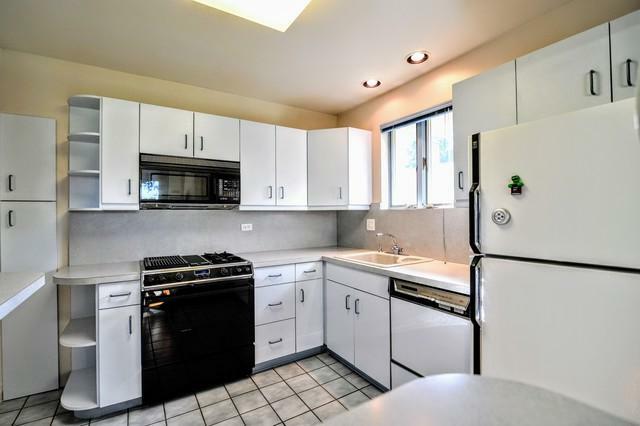 ALSO JUST A SHORT WALK TO THE SKOKIE SWIFT STATION WHICH EASILY CONNECTS YOU TO WRIGLEY FIELD, GUARANTEED RATE FIELD, THE LOOP AND OF COURSE MICHIGAN AVENUE! ALSO VERY CLOSE TO THE EDEN'S EXPRESSWAY. 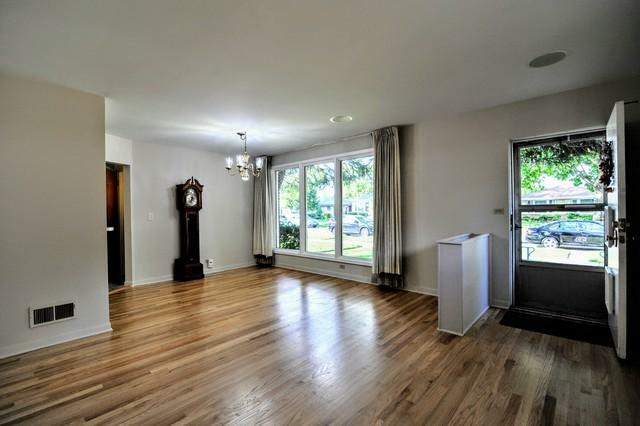 THIS HOME FEATURES NEWLY FINISHED HARDWOOD FLOORS THROUGHOUT, AN OPEN KITCHEN WITH BREAKFAST BAR & A LIVING ROOM/DINING ROOM COMBO. 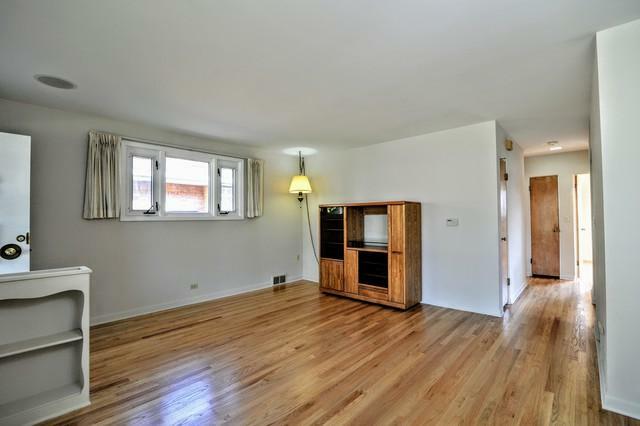 FULL BASEMENT WITH LARGE FAMILY ROOM THAT COULD BE EASILY TRANSFORMED WITH SOME PAINT & CARPETING, SEPARATE OFFICE/GUEST ROOM AND LARGE UTILITY ROOM WITH WASHER DRYER. ROOF WAS REPLACED IN 2009. TWO CAR GARAGE IS TALL ENOUGH FOR A VAN. Listing provided courtesy of Nexthome Elite.